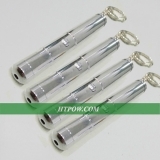 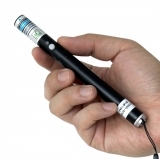 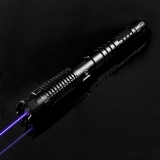 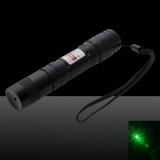 All of htpow laser pointers are FDA approved safe laser pointers. 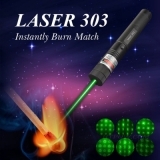 Quantities of lasers are available here: green laser, red laser, blue laser, yellow laser, purple laser. 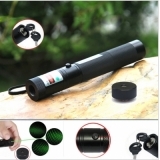 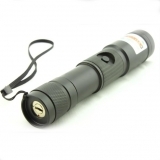 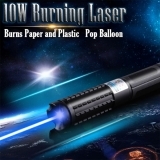 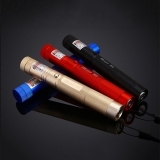 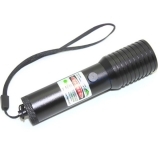 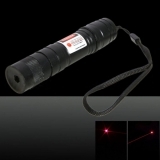 If you wanna a burning laser pointer for outdoor adventure, just choose a class 3B or class IV laser, such lasers are powerful enough to burn and you can also use it as a astronomy laser. 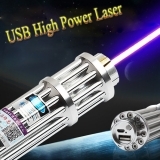 The professional safe laser goggles are included to protect your eyes, it's more safe for you to own a Htpow high power laser than any other lasers from laser market. 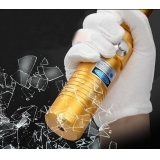 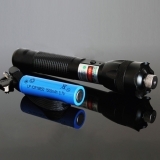 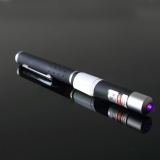 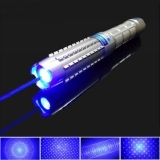 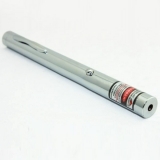 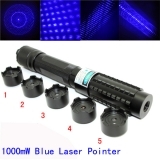 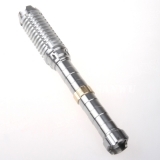 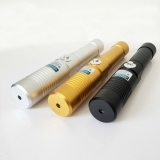 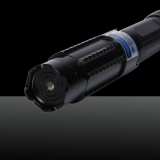 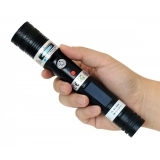 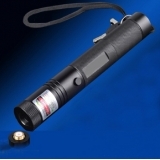 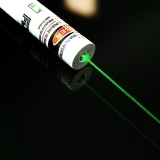 FDA laser pointers will give you not only safety but also professional service. 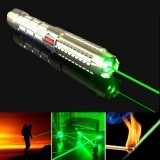 Here are part of safe laser pointers.